Heroes of the Storm's next patch will implement gameplay changes to the Barbarian and the last Guardian of Tirisfal revamping each hero's abilities. When the next patch for Blizzard Entertainment’s MOBA Heroes of the Storm releases, gameplay changes will be made to both Sonya and Medivh. Videos for each hero have been revealed show how the changes will affect their abilities. In a post from the developer, they state that while the core gameplay of the Barbarian is solid, there is no flexibility to how she can be played due to her survivability. As such, more options to increase this survivability, as well as add variety to the character. Most of her moves, including Furious Blow and Shattered Ground, will be buffed and be useful for a variety of playstyles. 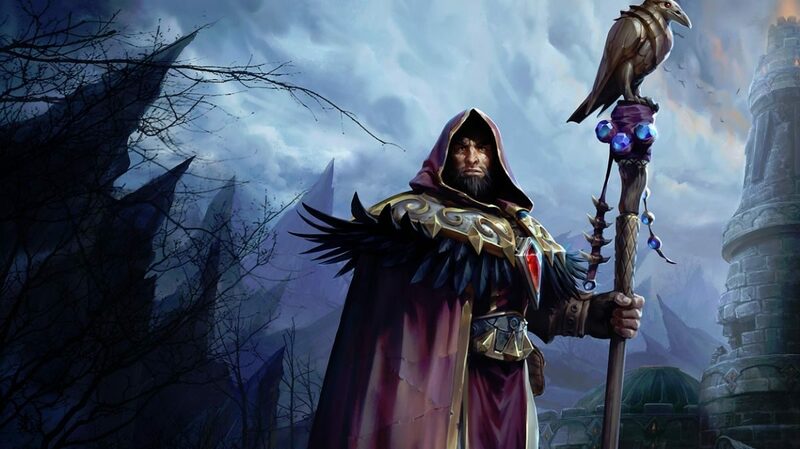 Medivh’s changes are meant to reward skillful players who can land hits. 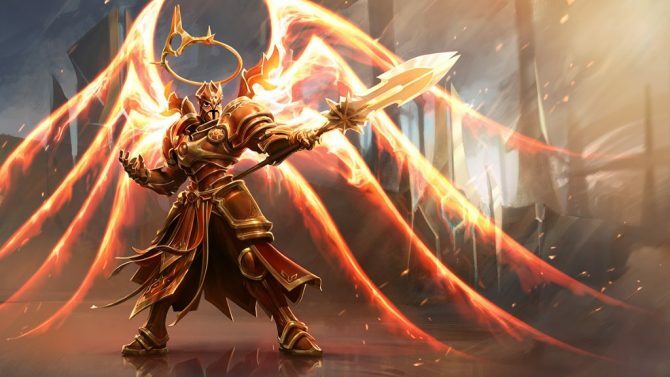 For example, a new Level 7 option called Mystic Assault will increase the damage of his Basic Attack and heal him slightly after hitting the opponent with an Arcane Rift. Additionally, these changes will make the last Guardian of Tirisfal less frustrating to play against. This will be done by reducing the uptime of both Force of Will and Portal. In other recent Heroes of the Storm news, balance changes to Maiev were implemented shortly after she made her debut in Blizzard’s MOBA. 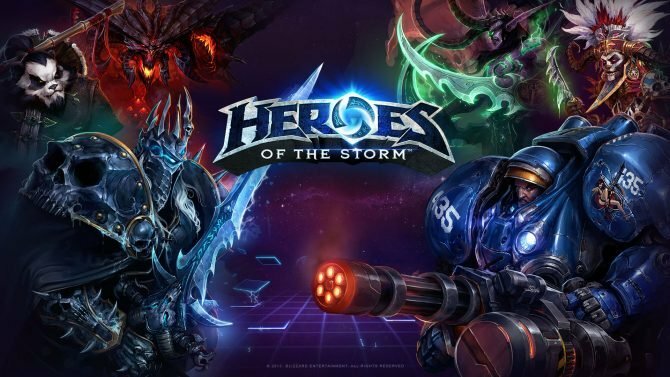 Heroes of the Storm is available now on PC for free. According to Overwatch Game Director Jeff Kaplan, the 28th hero Wrecking Ball is "really out there." And oh boy, we agree with him on this.